 Insurers denied coverage to 1 in 7 - ONRAD, Inc. The Wall Street Journal | October 14 – The four largest U.S. for-profit health insurers on average denied policies to one out of every seven applicants based on their prior medical history, according to a congressional investigation released Tuesday. Two top House Democrats said the findings covered 2007 ton 2009 for Aetna, Inc., Humana Inc., UnitedHealth Group Inc. and WellPoint Inc. In total, the carriers denied coverage to more than 651,000 people due to pre-existing medical conditions over the three-year period. Under the health-care overhaul legislation, beginning in 2014 insurers can no longer deny coverage because of a pre-existing health condition.